How-To Engine | We explain everything! 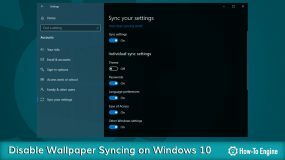 In this tutorial, we will walk you through how to disable the theme syncing feature so you can prevent your PCs from having the same wallpaper and color when you make changes on one of your computers. You definitely want to protect your new Dell XPS 13 (9380) from drops or damaged, right? 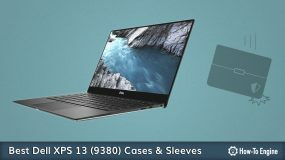 We have rounded up some of the best cases and sleeves for Dell XPS 13 (9380) in term of fashion, protection, and portability. What is the best screen protector your new Samsung Galaxy S10 Plus? Check out our best-picked Samsung Galaxy S10+ tempered glass, PET, and LiquidSkin screen protectors here. 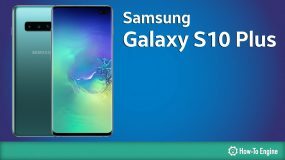 Here's what you need to know about Samsung Galaxy S10e specifications including display size, resolution, processor, RAM, storage, camera, battery, and more. 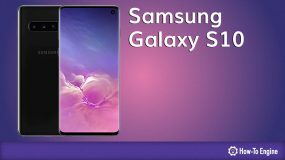 Here's what you need to know about Samsung Galaxy S10 Plus specifications including display size, resolution, processor, RAM, storage, camera, battery, and more. 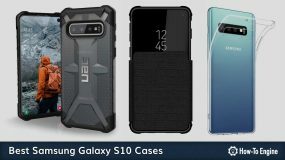 What are the best cases for Samsung Galaxy S10? Check out our best-picked Galaxy S10 cases that can protect your device from scratches, bumps, and drops. 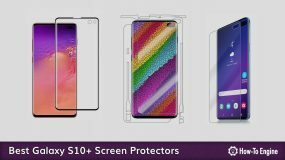 Are you looking for a screen protector for your new Samsung Galaxy S10? 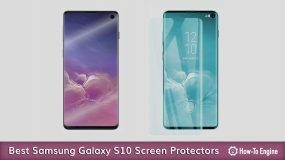 Check out our best-picked Samsung Galaxy S10 tempered glass, PET, and LiquidSkin screen protectors here. 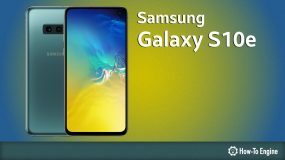 Here's what you need to know about Samsung Galaxy S10 specifications including display size, resolution, processor, RAM, storage, camera, battery, and more. Want to prevent others from opening your PowerPoint presentation? 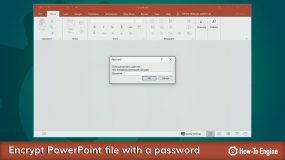 Here is a quick tutorial on how to encrypt a Microsoft PowerPoint document with a password. Want to prevent others from opening your Microsoft Excel document? Here is a quick tutorial on how to encrypt a Microsoft Excel document with a password. How-To Engine is a blog with a goal to provide step-by-step and most helpful tutorials on today’s technology including computers, smartphones, and consumer electronics. We also cover apps, games, software, internet security, development, and every aspect of current and future technology.